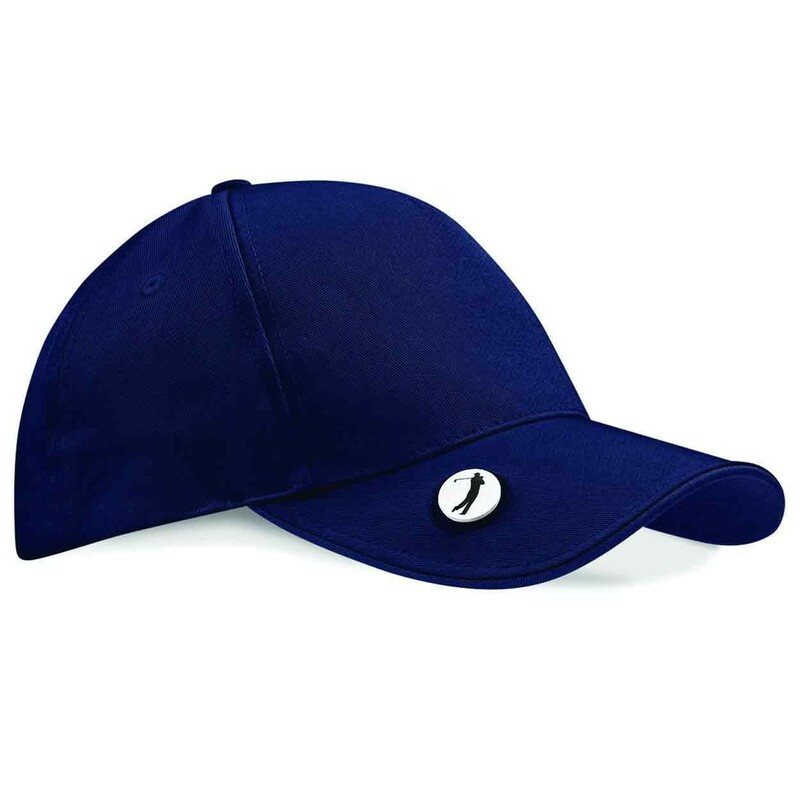 A quality golf cap, with a ball marker included on the peak. Bought because it was reasonably priced and had the ball marker on the brim. The hat is well made and fits well. 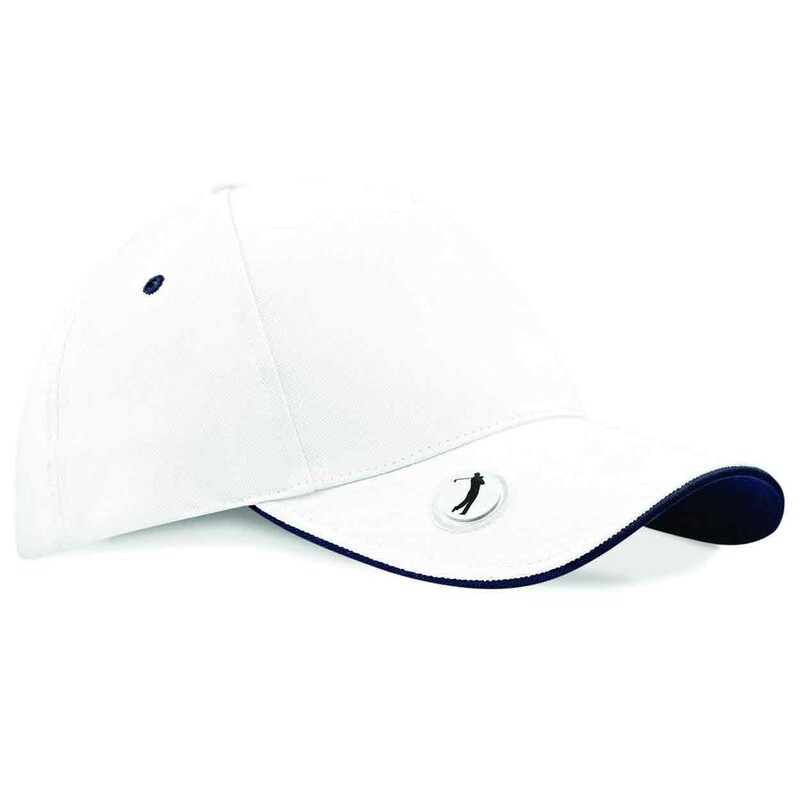 It is a good big brim to keep the sun out of your eyes. The only criticism is that the magnet to hold the marker could be stronger.